Friends and readers, you know how I like my swan themes. 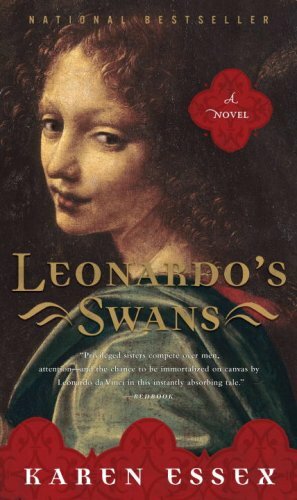 Readers often ask why I chose “Leonardo’s Swans” as the title to that book. I’ve always thought it was self-explanatory. Swans, like the heroines of the book, are creatures of immense grace, dignity, and power. In certain mythologies, swans represent the soul and one’s inner radiance. Swans are also associated with transformation. Zeus turned himself into a swan to seduce the mortal queen Leda. The misfit duckling of the fairy tale … Read more.